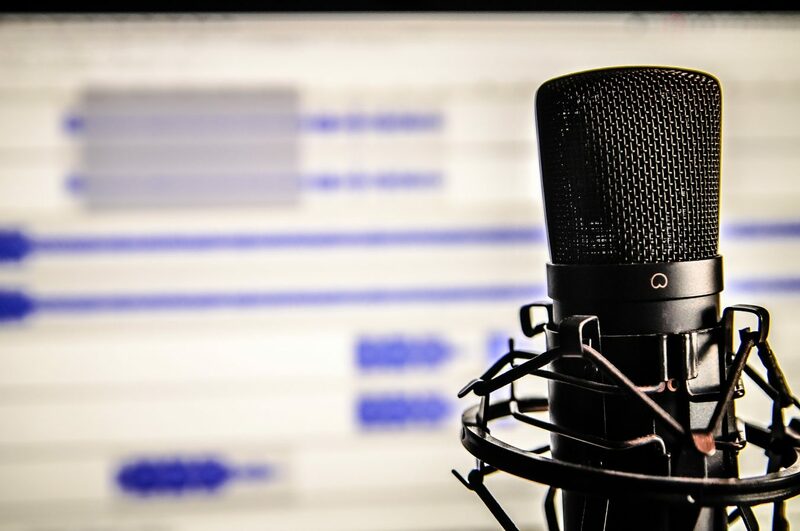 For your videos and audio files, a high quality foreign voice can make it possible to localize a wide variety of content, enabling communication across linguistic and cultural boundaries. Providing a professional studio, voiceover direction, talent, production, post-production and more, HI-COM is handling large and small projects! Producing video game , commercial voiceover and more, we pay close attention to a specific style of the video! We work with original languages as well as provide translation and localisation of voices for your videos! We only ever use voiceover artists who are native speakers of the chosen language. This is vitally important to ensure that every word is pronounced correctly and the subtleties and nuances in the text are handled appropriately. All voiceover recordings are made in well equipped booths studios in order to produce work with high sound quality. Plus our mother-tongue speakers will ensure a natural, accurate, and professional delivery.